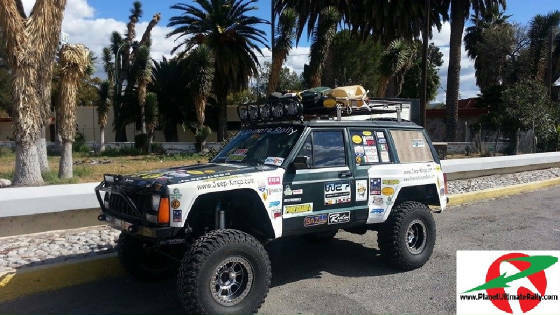 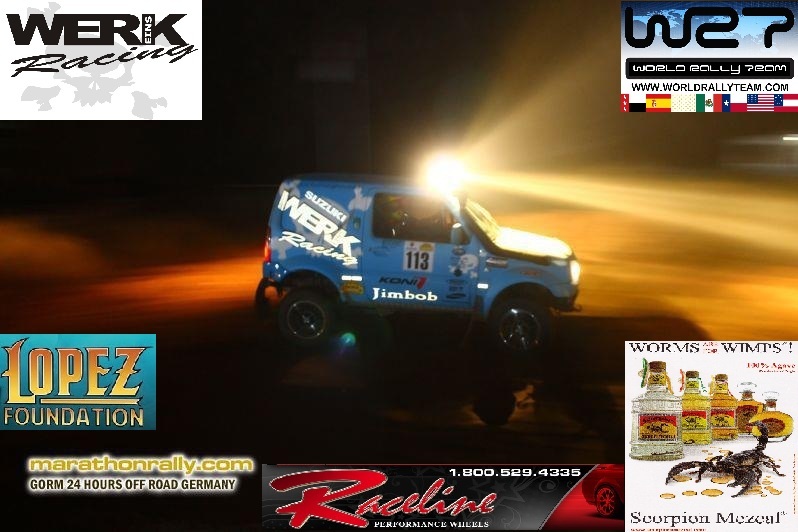 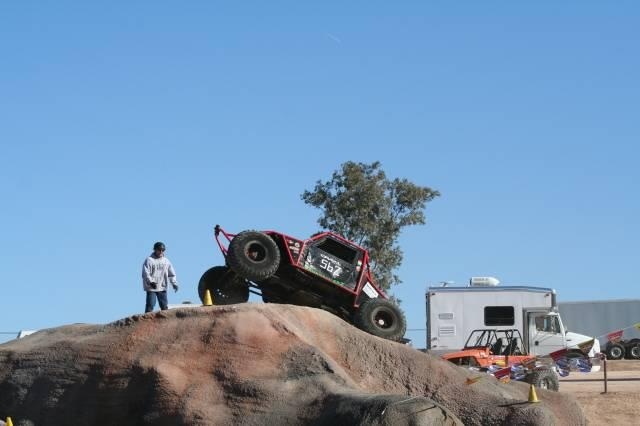 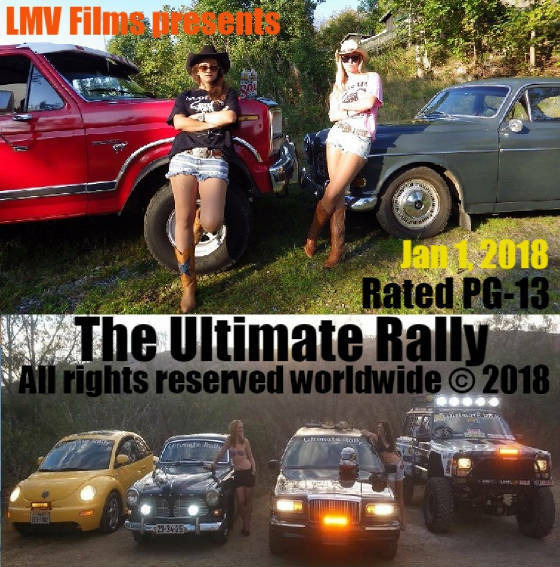 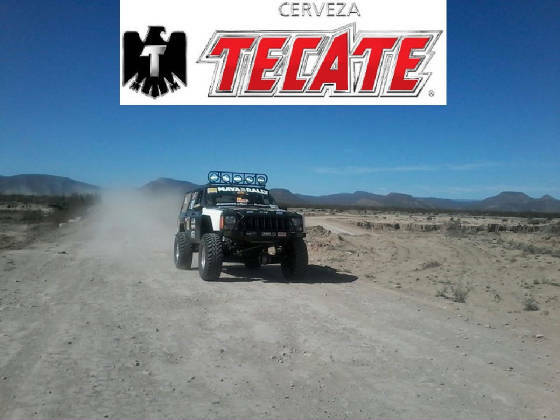 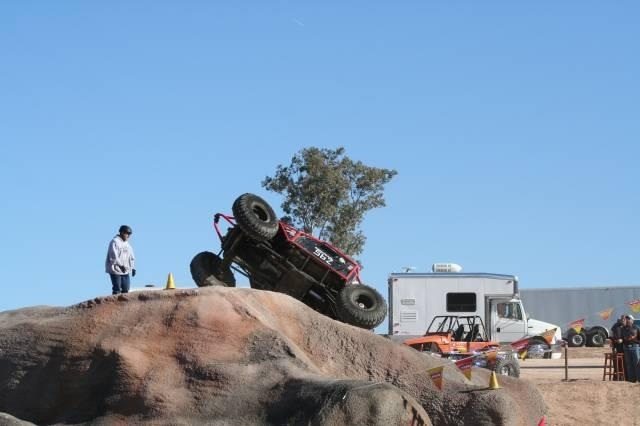 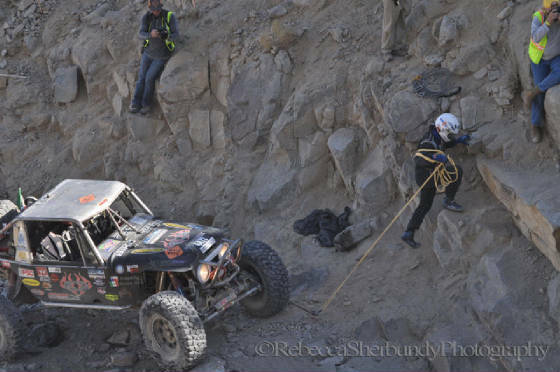 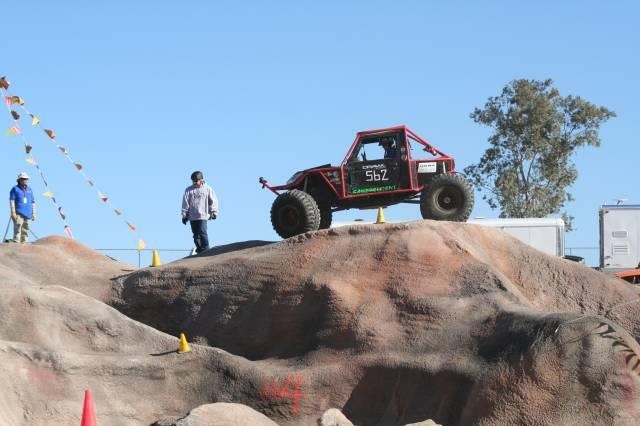 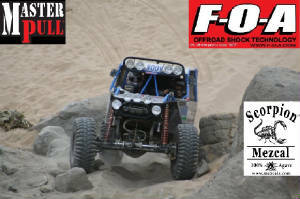 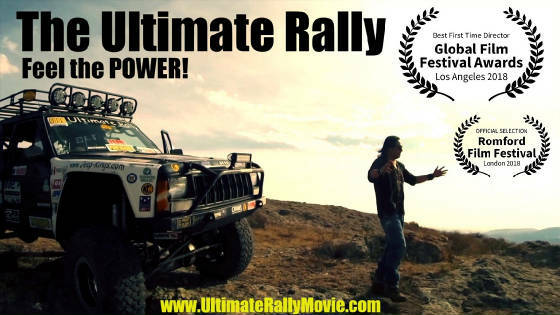 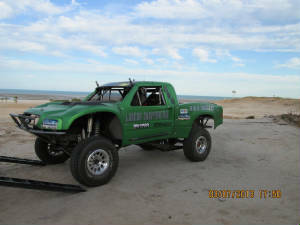 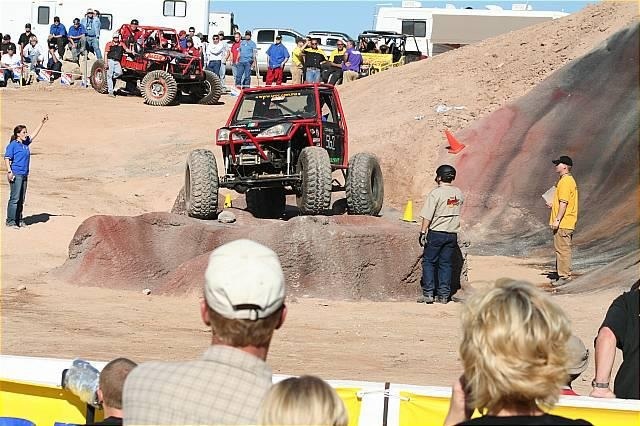 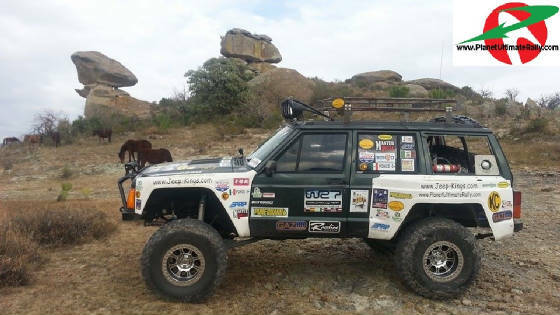 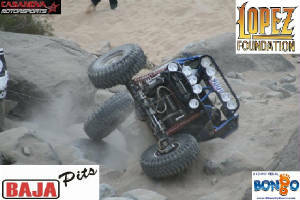 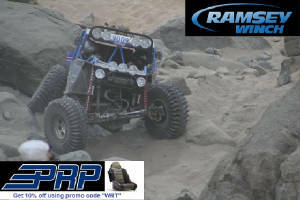 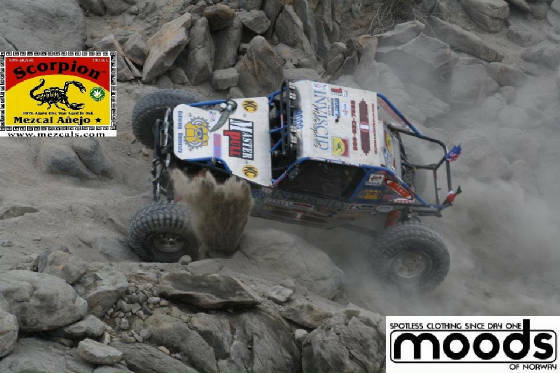 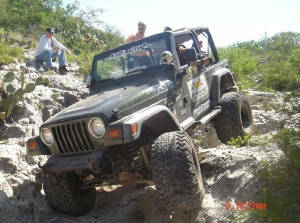 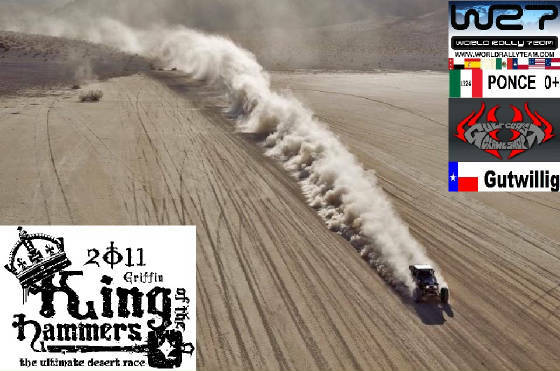 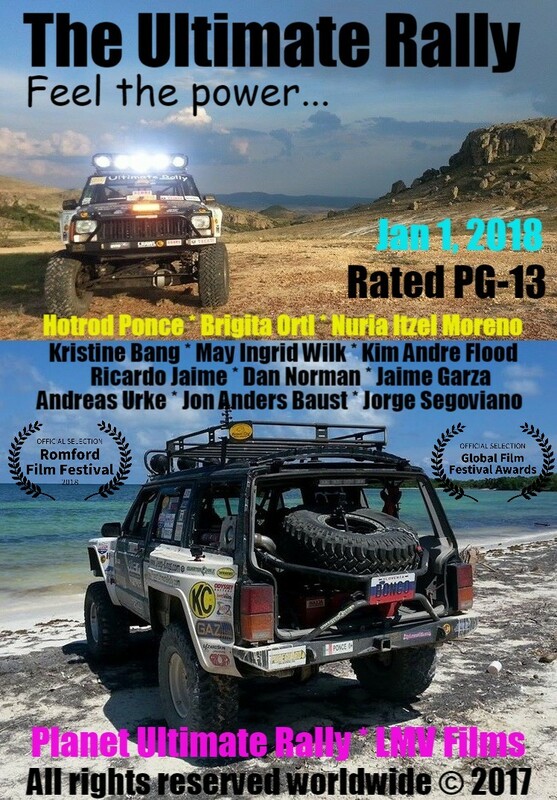 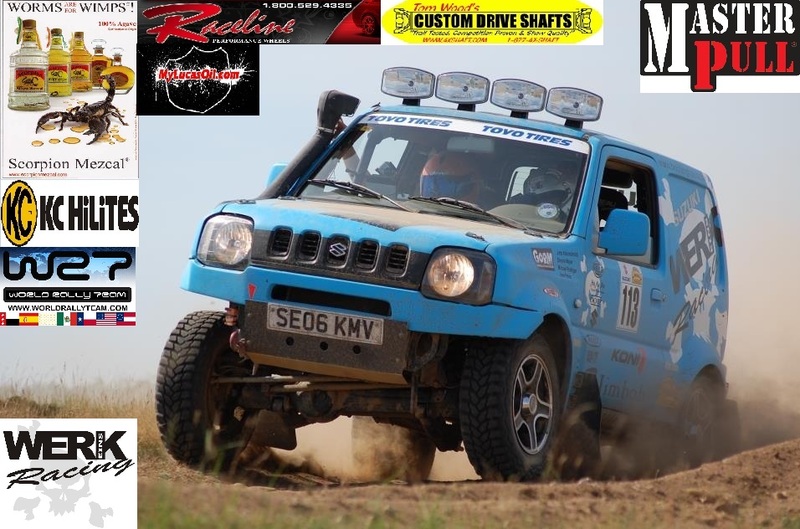 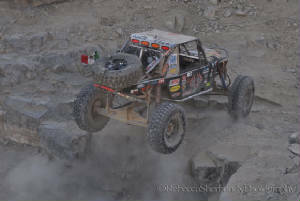 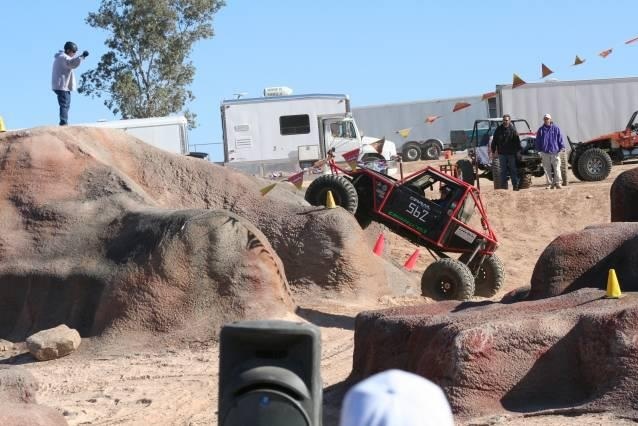 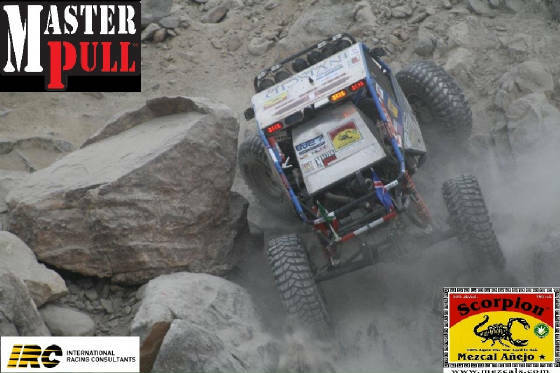 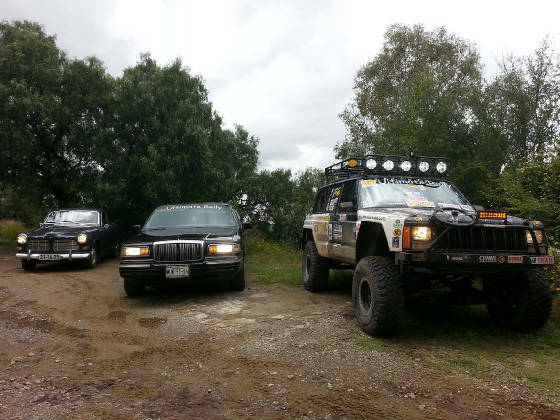 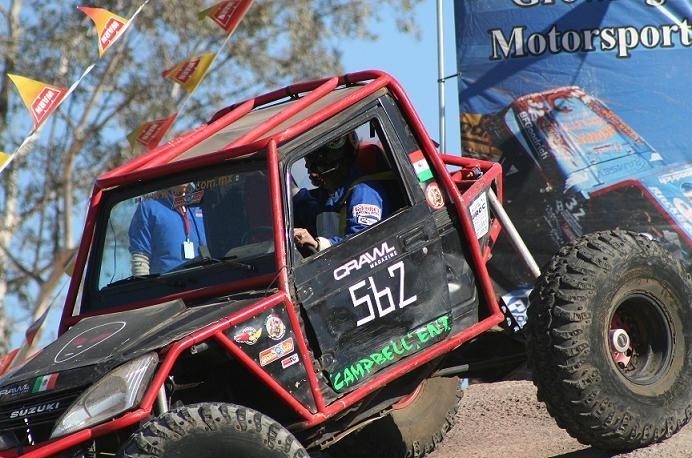 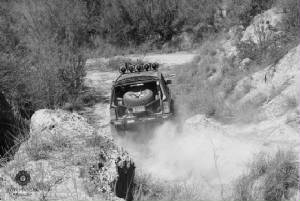 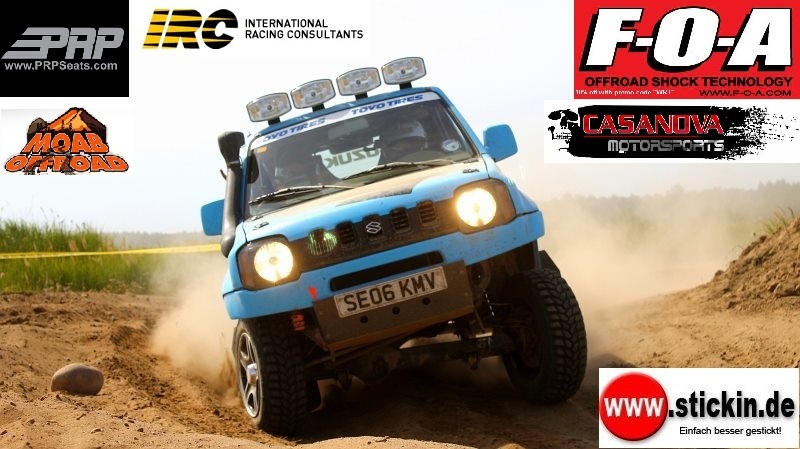 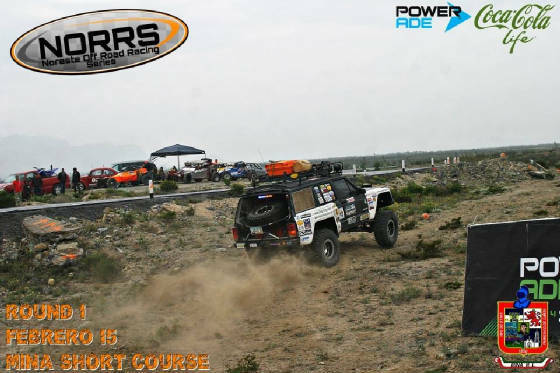 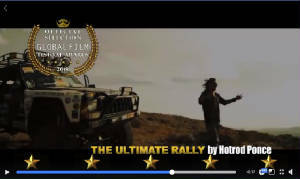 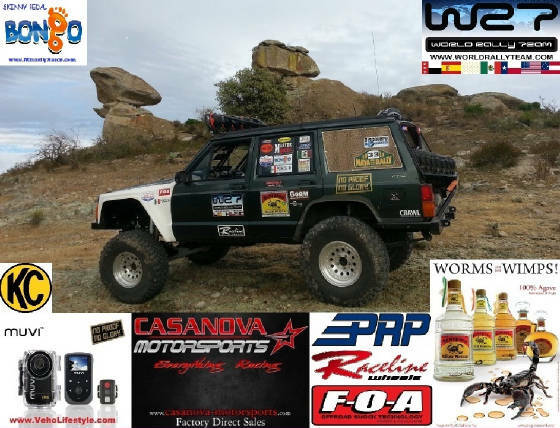 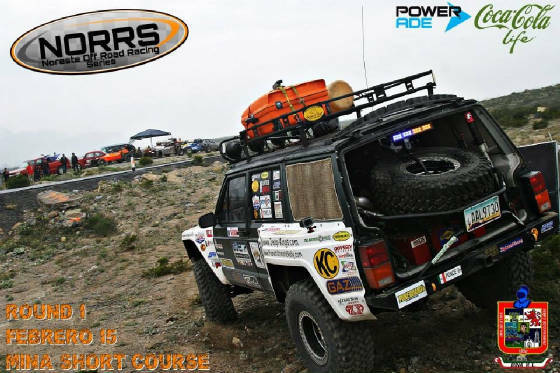 The first and only old school minority racing team in the world that races and finishes events in Extreme Rock Crawling, Desert Rock Racing, and Rally at a professional level. 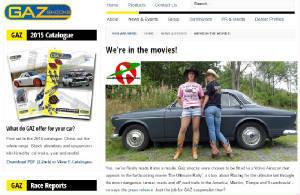 “We don’t only race hard, we always make it look good.” Bongo! 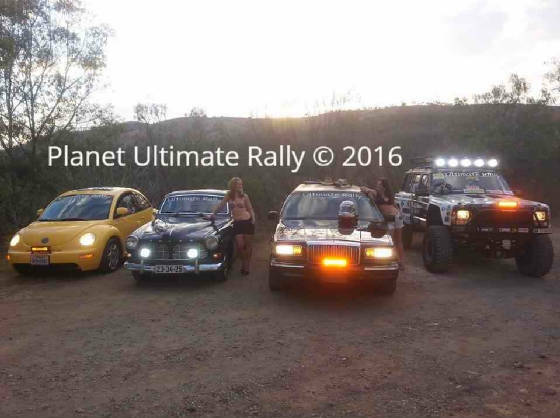 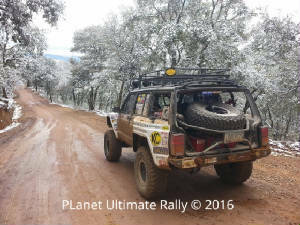 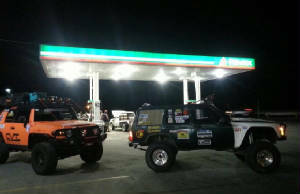 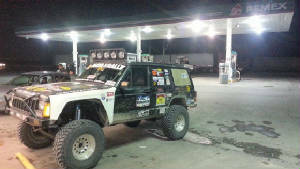 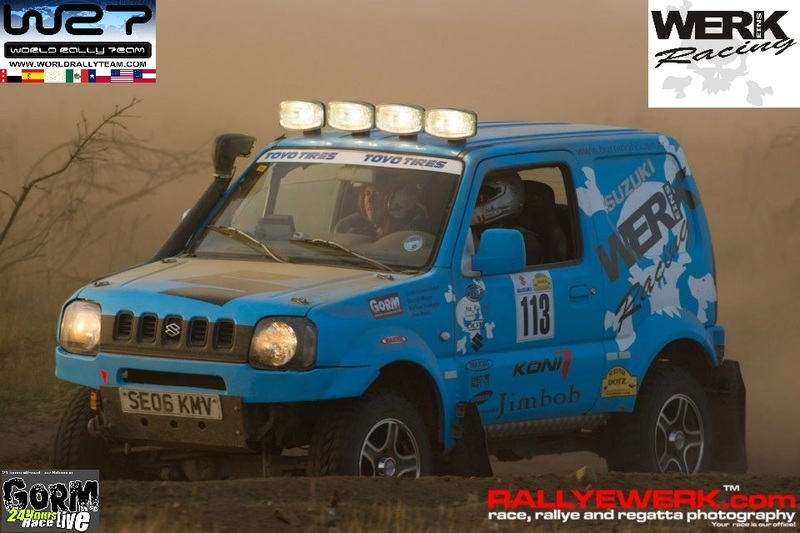 Finishes in 2nd in Class A6, this was our second official rally ever. 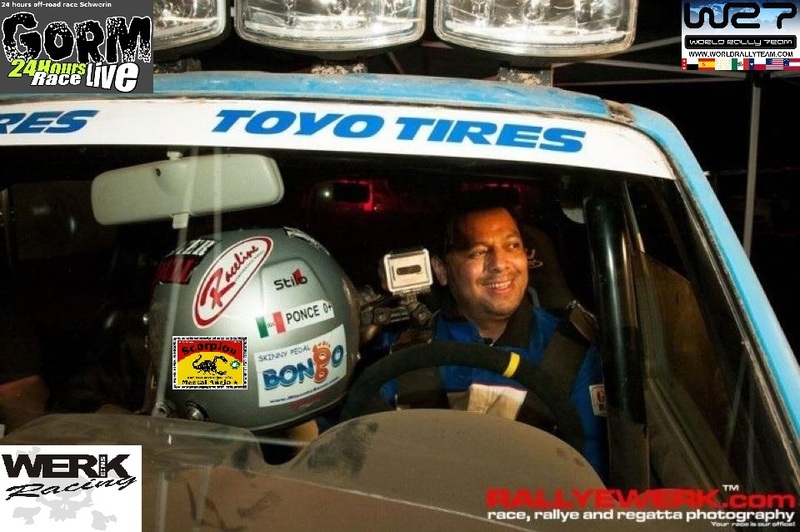 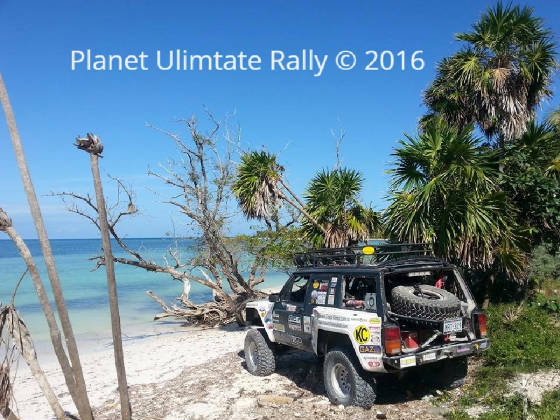 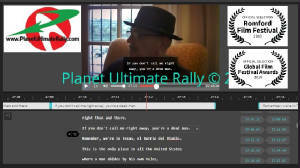 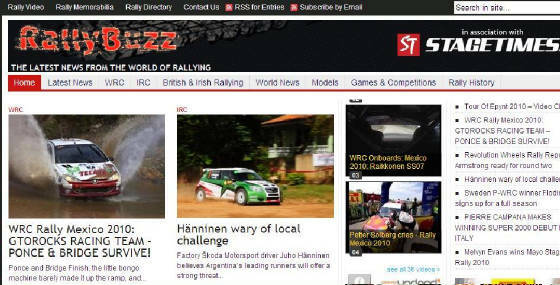 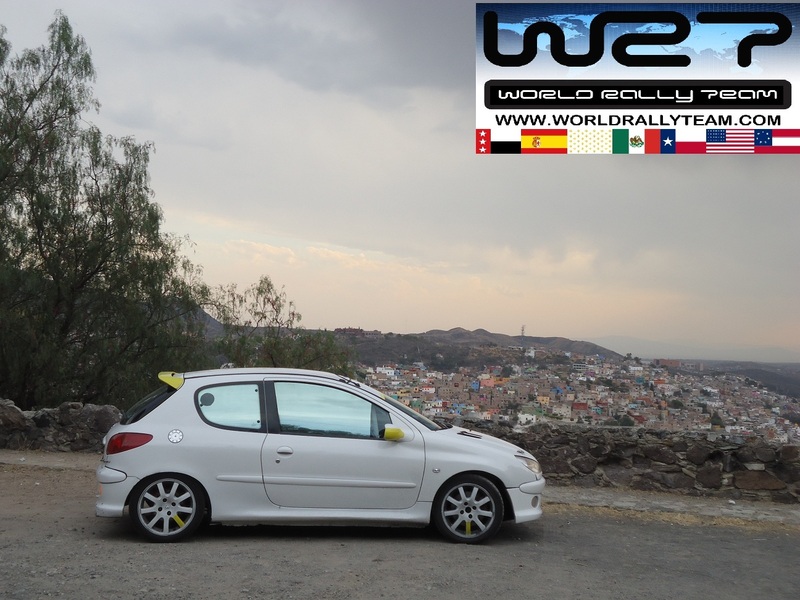 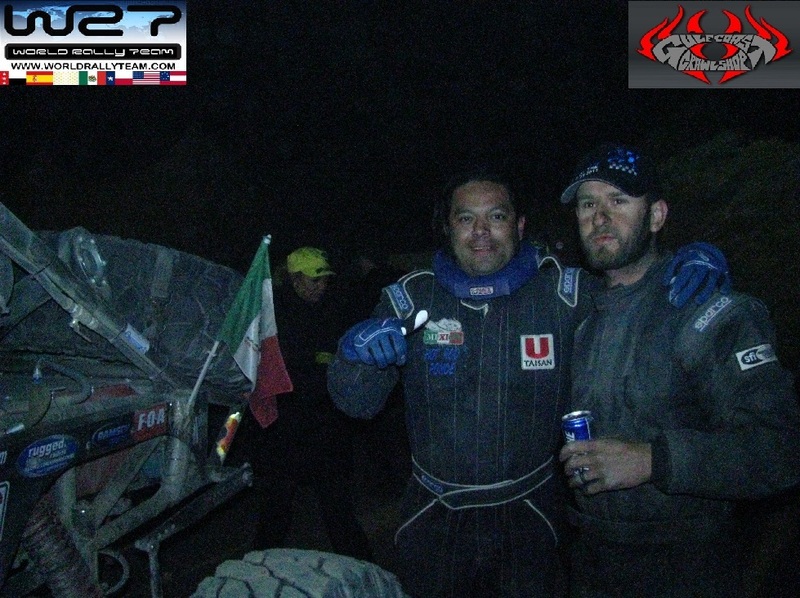 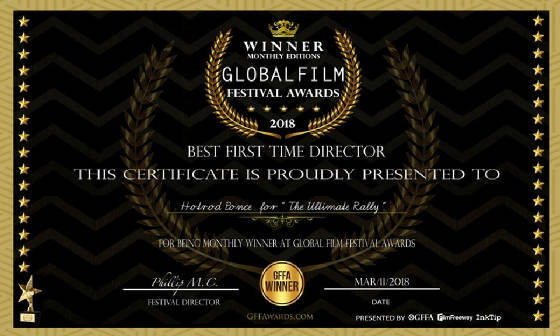 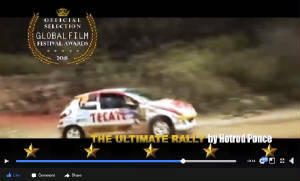 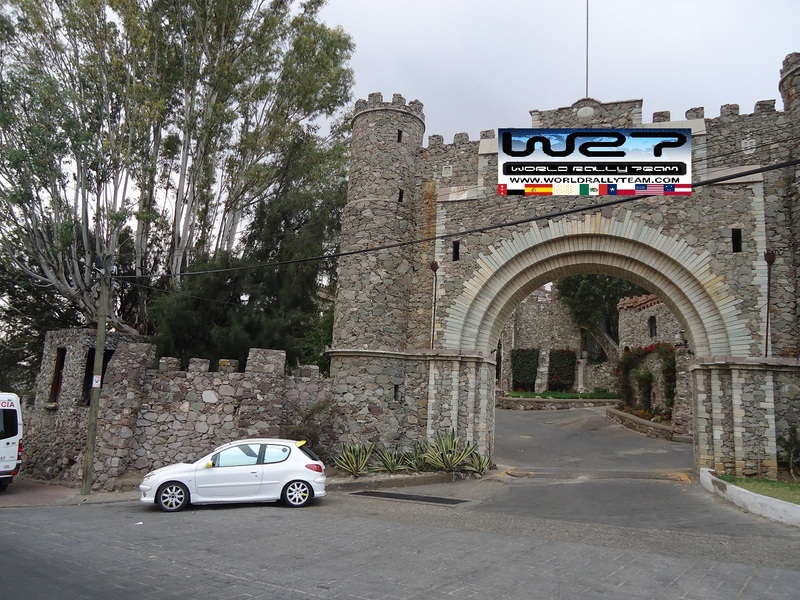 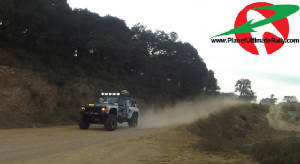 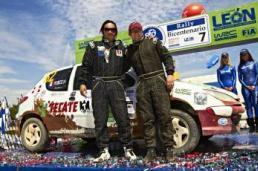 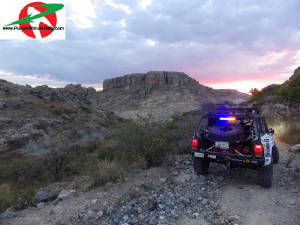 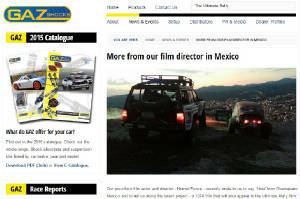 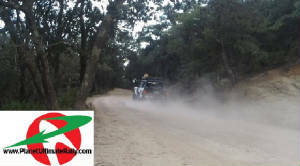 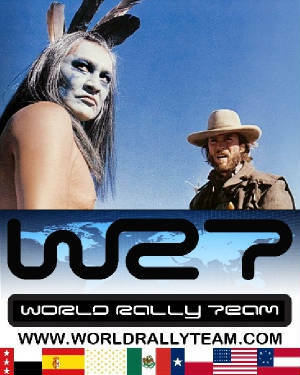 First Mexican American to finish a WRC race, without prior rally experience! 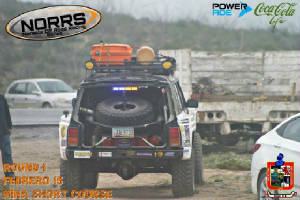 Started and Finsished in 37th spot out of 100 racers. 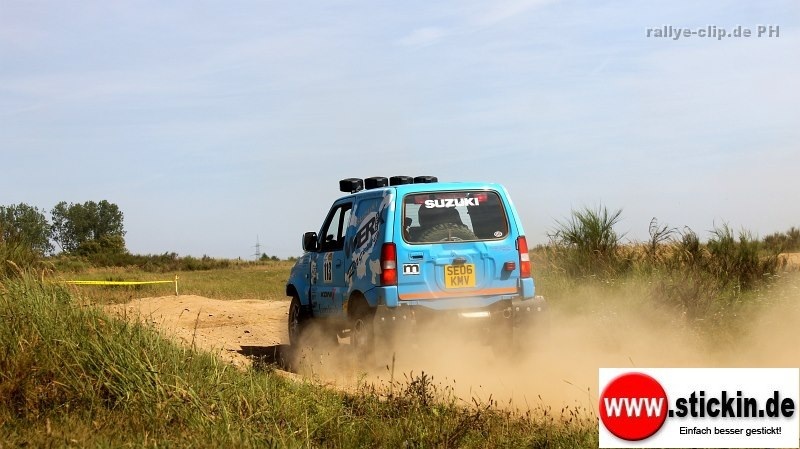 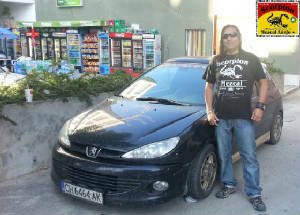 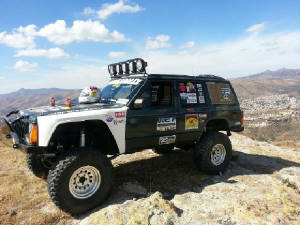 Finished in 2nd in our class, without any prior rally experience. 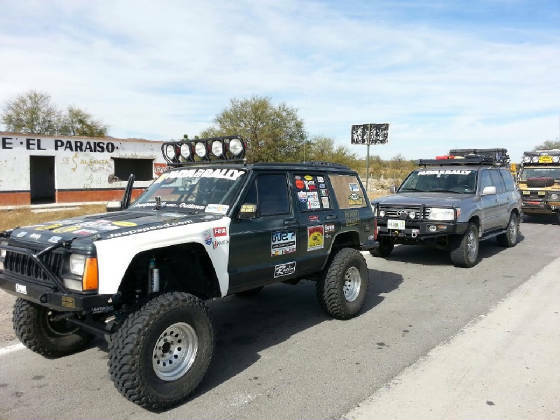 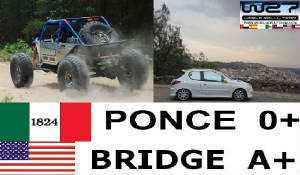 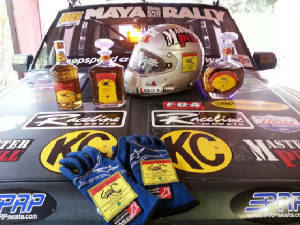 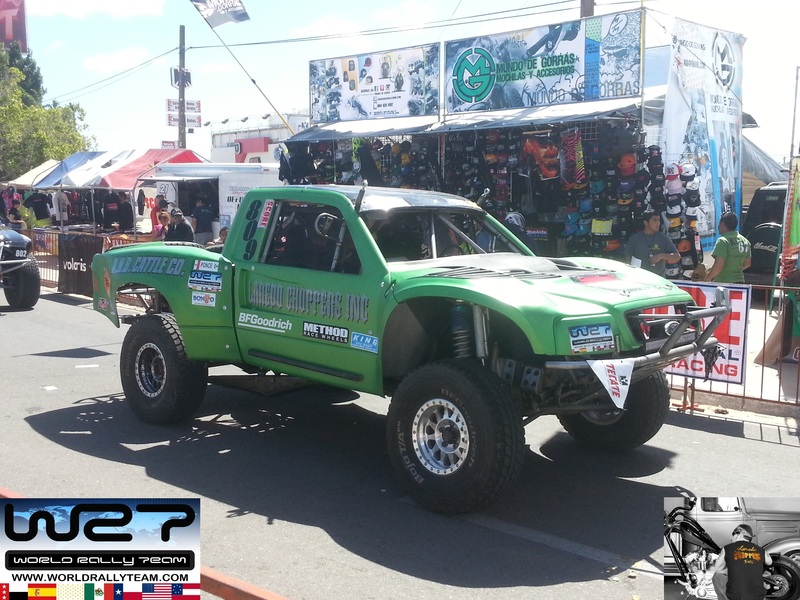 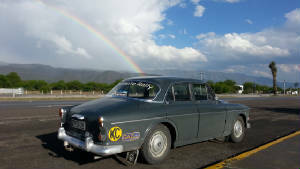 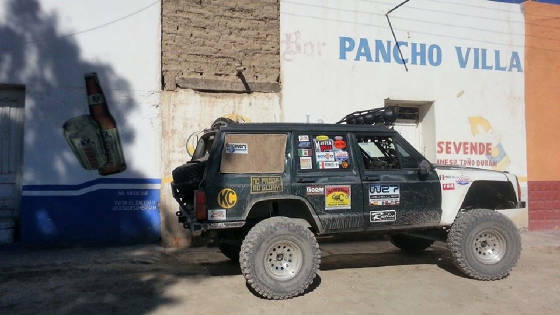 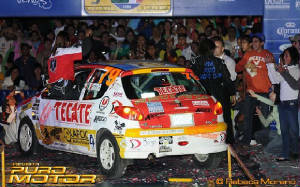 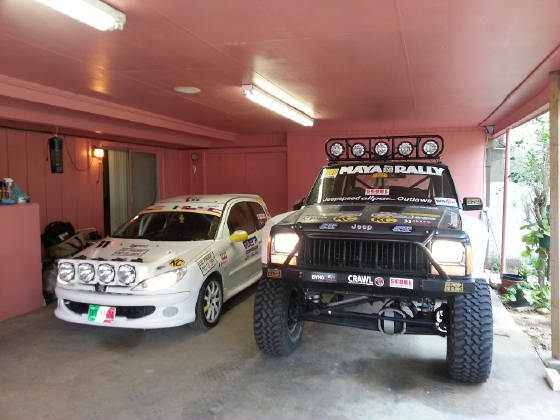 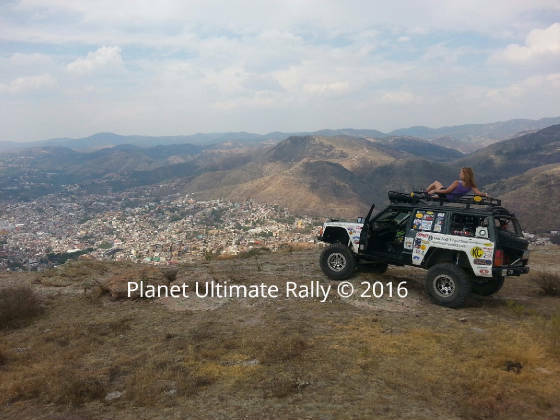 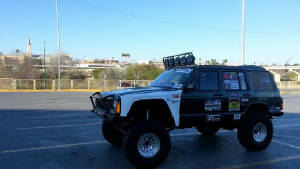 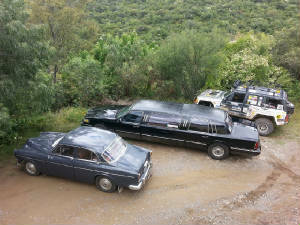 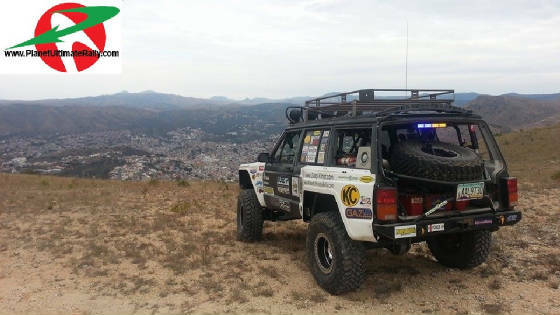 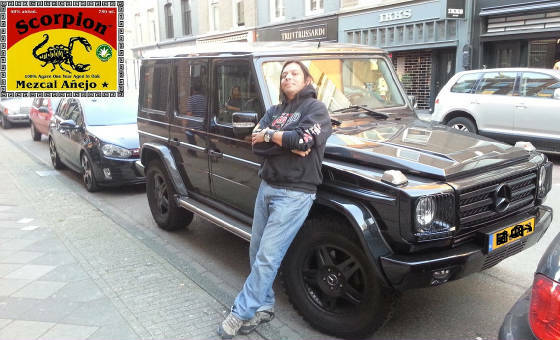 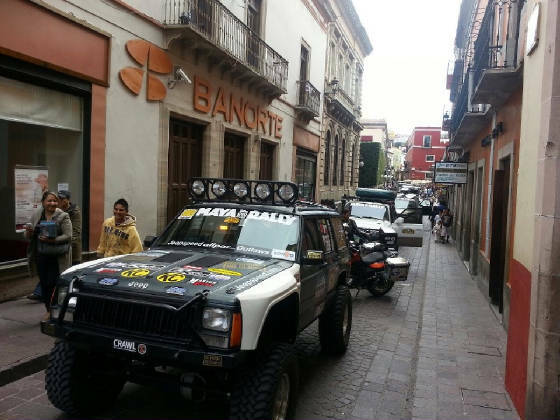 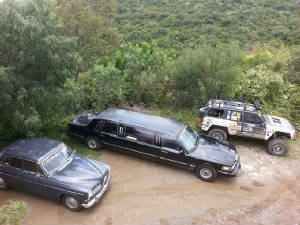 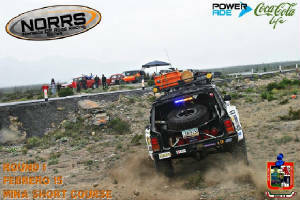 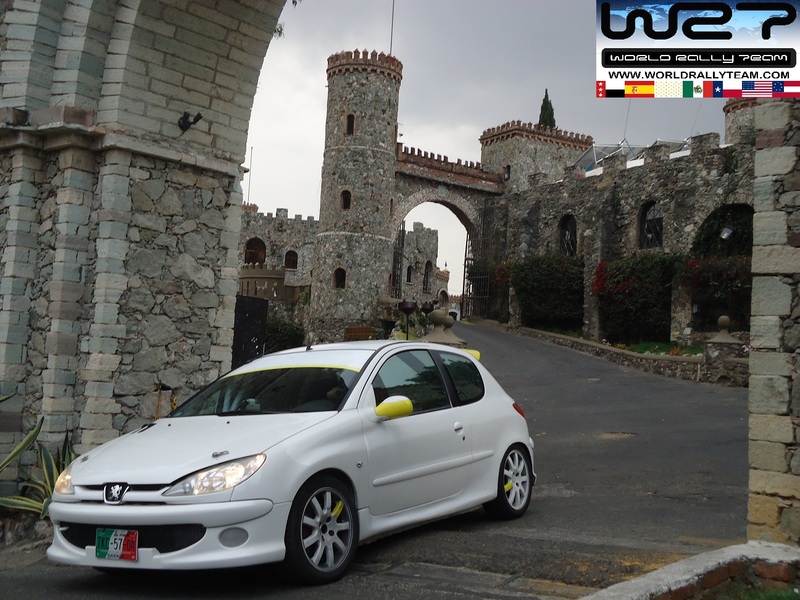 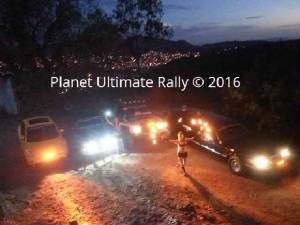 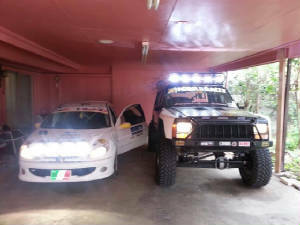 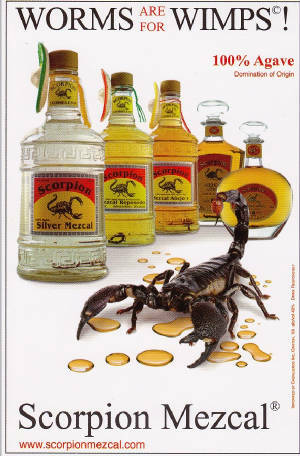 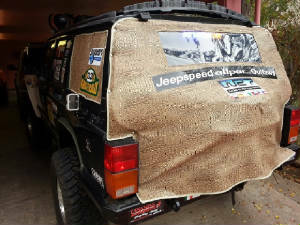 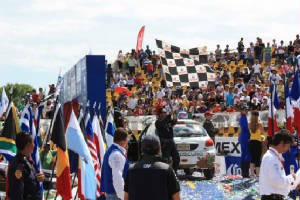 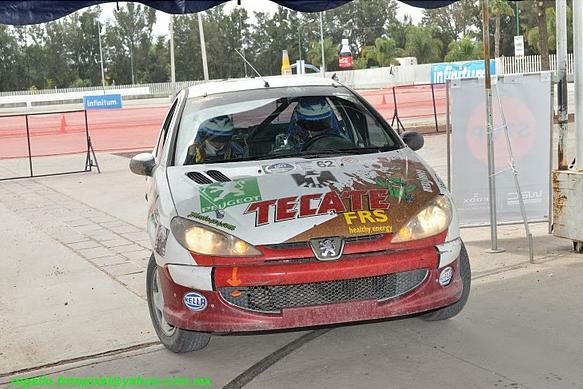 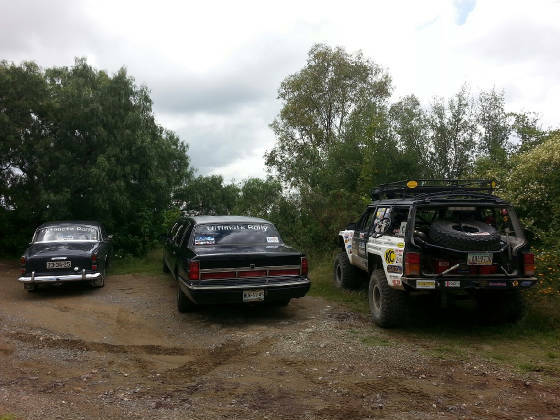 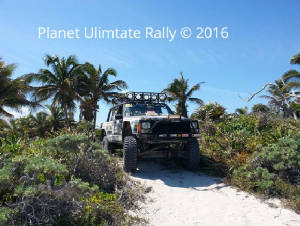 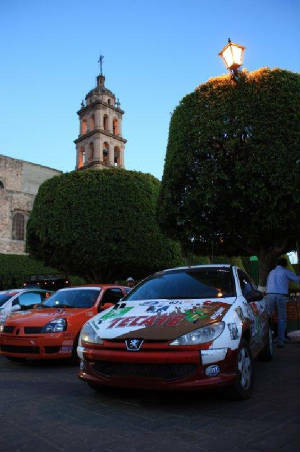 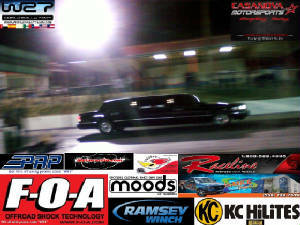 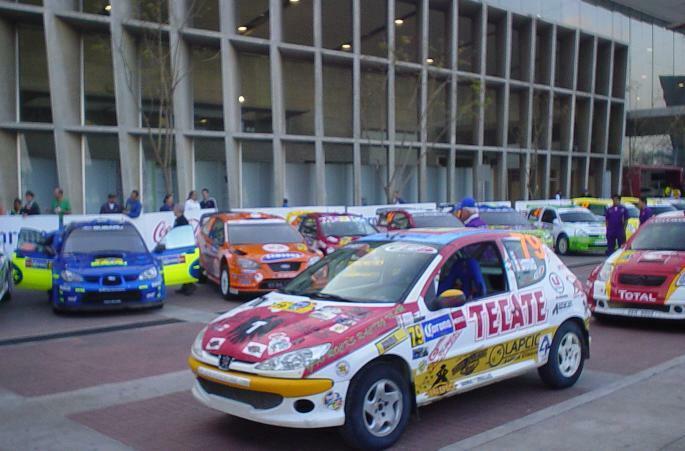 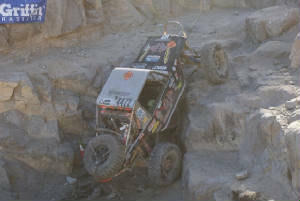 Ponce is the first and only driver to ever compete from the host city of Guanajuato.